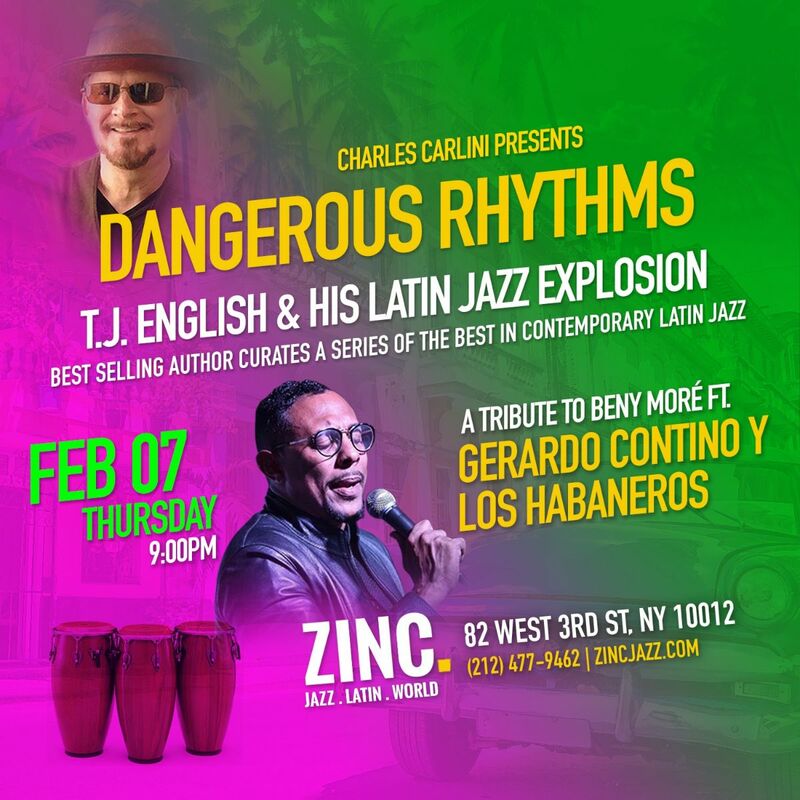 Catch Dangerous Rhythms’ Tribute to Legendary Cuban Singer Beny Moré at Zinc Thursday, Feb 7. Book your tickets now! Catch Dangerous Rhythms' Tribute to Legendary Cuban Singer Beny Moré at Zinc Thursday, Feb 7. Book your tickets now!